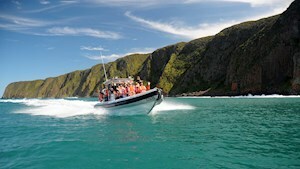 Explore the many routes through the Fleurieu Peninsula. enviable food and wine havens. 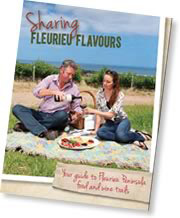 For your copy of the guide, click here Fleurieu Food & Wine Guide. The Fleurieu Arts & Culture Guide is a great way to explore some of the best galleries and studios across the region. This book has been designed to serve as you're travelling guide, steering you throughout this big region and identifying art treasures of a great and varied nature. Use this book as your pathfinder to explore the many routes through the Fleurieu Peninsula and discover all our enviable art havens. 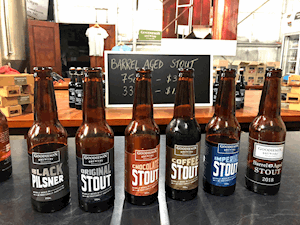 By teasing out the complete picture of Fleurieu art and culture offerings, we aim to make your visit more memorable – and entice you to return soon for more. For your copy of the guide, click here Fleurieu Arts & Culture Guide. South Australia holds an eminent position in Australia's wine industry with many of its wines sought after internationally. Here in the Fleurieu Peninsula, we are home to some of the state's most famous wine regions, with the icon being McLaren Vale. Now also achieving recognition is Langhorne Creek's range of wine, as well as a number of unique wines from Currency Creek and Southern Fleurieu Peninsula districts. Olives have a long history in the Fleurieu Peninsula. The local soils and temperate climate closely resemble those of their native Mediterranean environment. 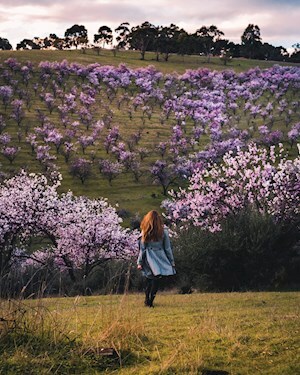 Early settlers to the region recognised this and planted the first olive groves - of which an impressive example can still be seen in McLaren Vale. The Fleurieu Peninsula is an olive growers' paradise. Visit our Farmers' Market and shop with the locals. Stock your picnic basket with produce that is fresh, the best and served to you direct from the growers and makers of the Fleurieu Peninsula. 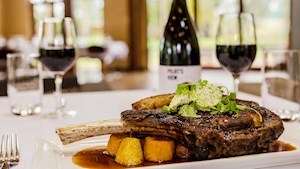 Fleurieu Food has grown to become one of the largest food groups in the state with over 80 food and wine members. To learn more about us, follow our Picnic Trail or visit Fleurieu Food. Brochure is available at Visitor Information Centres or download it here.